The Voice season 12 is heating up! Country singers, Sheena Brook and Hanna Eyre have caught Adam Levine’s attention and have taken him on as a coach. Now, they will face off in the dreaded Battle Round, where only one will move on in the competition. Who will it be? Nobody wants to be in the shoes of the four coaches on The Voice 2017 when it comes to eliminations. Adam Levine, Alicia Keys, Gwen Stefani and Blake Shelton have their work cut out for them this season. 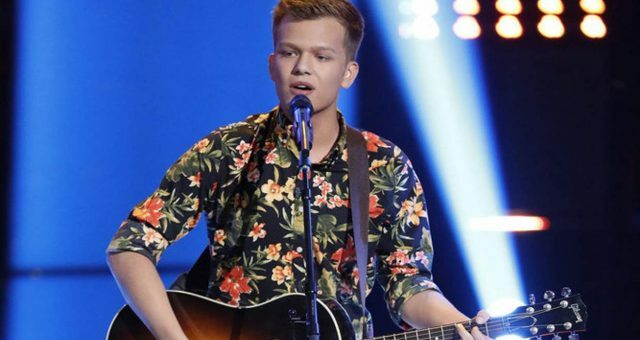 They have chosen some of the best contestants ever to grace The Voice stage for their teams. Two of these contestants are 33-year-old, Sheena Brook and 16-year-old teenager, Hannah Eyre. Both sang country songs and surprisingly, it was rocker Adam Levine who landed them on his team. It is now a Sheena Brook vs. Hanna Eyre showdown during The Voice Battle Rounds! 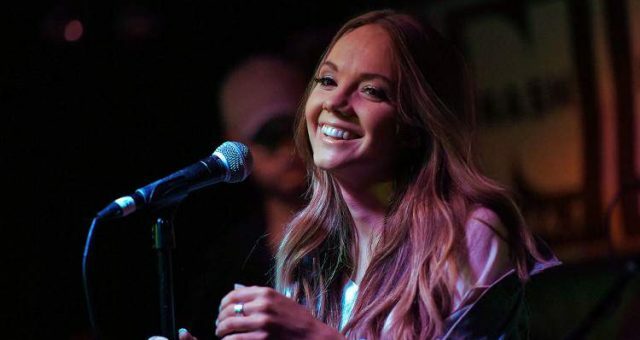 Sheena Brook sang the monster debut single, “Baby Girl” from country band, Sugarland. 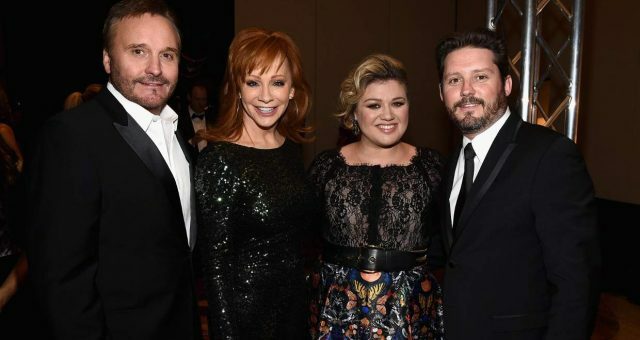 The original song spent 46 weeks on the Billboard Hot Country Singles chart and had become one of the largest selling country music singles ever. 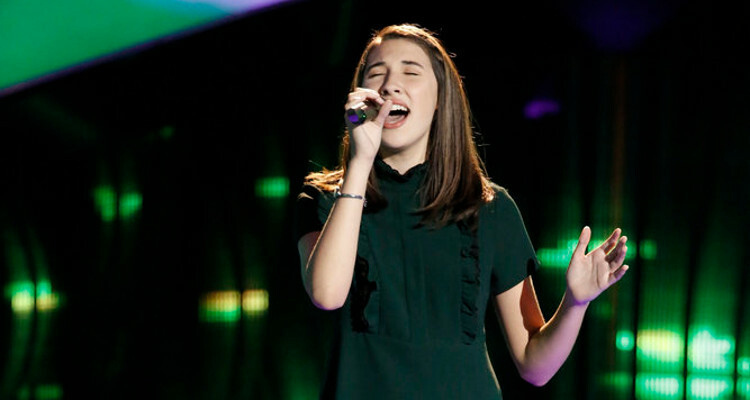 Brook sang confidently, and Levine was totally impressed by her voice. She hit the high notes perfectly and made the song her own. Levine confessed that it was his ambition to take a country singer contestant to the top spot in the competition. 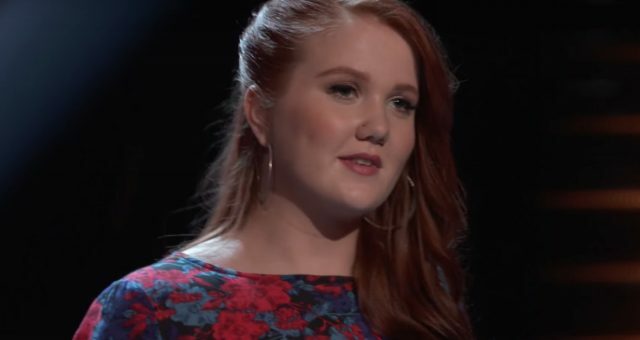 Hanna Eyre also sang a country song for her Blind Audition. Considering that Eyre is just 16 years old, it came as no surprise that she sang “Blank Space” by Taylor Swift. She got three coaches to turn around and in the end, Eyre chose to join Team Adam. With his pop-rock background, it will be very interesting to see how he coaches this talented aspiring singer. Which Singer Will Make It? 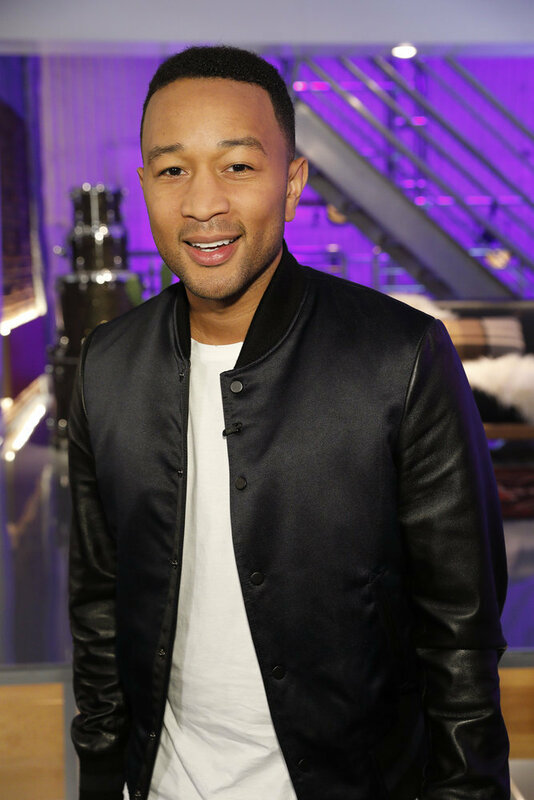 Both contestants will get help in their preparations for the Battle Round from none other than John Legend, who will mentor them, share his vast experience, and teach them how to perform at this level. Adam Levine will also be there with them and has the unenviable task of choosing only one, after hearing them both in the Battle Round. 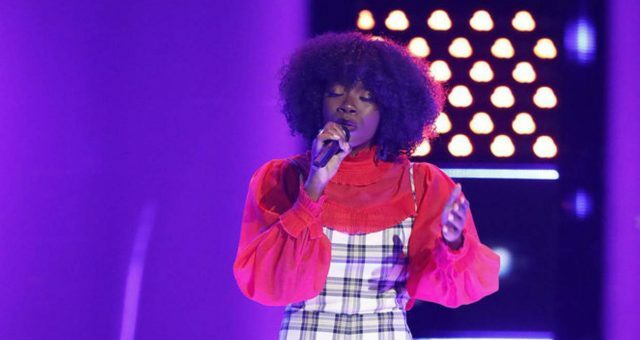 Find out who makes it to the Knockout Rounds on The Voice 2017. 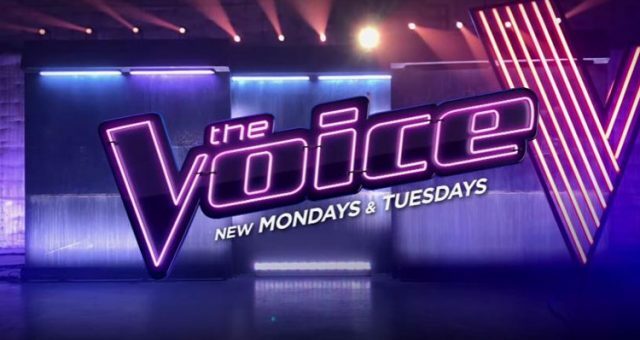 The Voice airs on Mondays and Tuesdays at 8:00 p.m. EST on NBC.